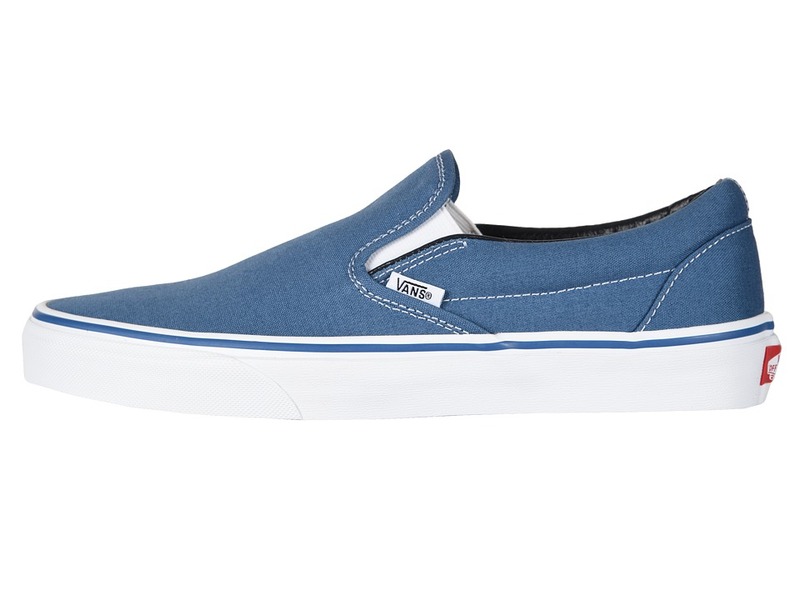 The shoe that started it all… the iconic Vans Classic Slip-On. 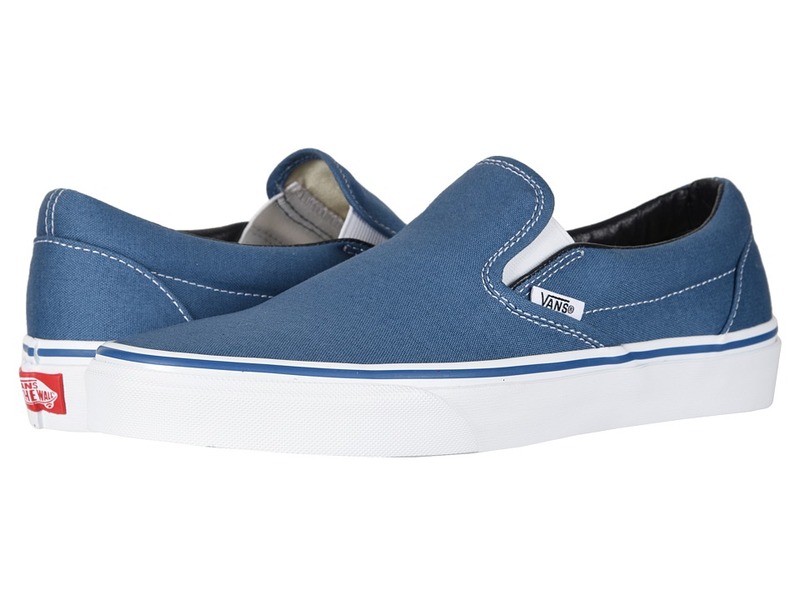 ; A slip-on deck shoe with Vans’ classic Off the Wall outsole. 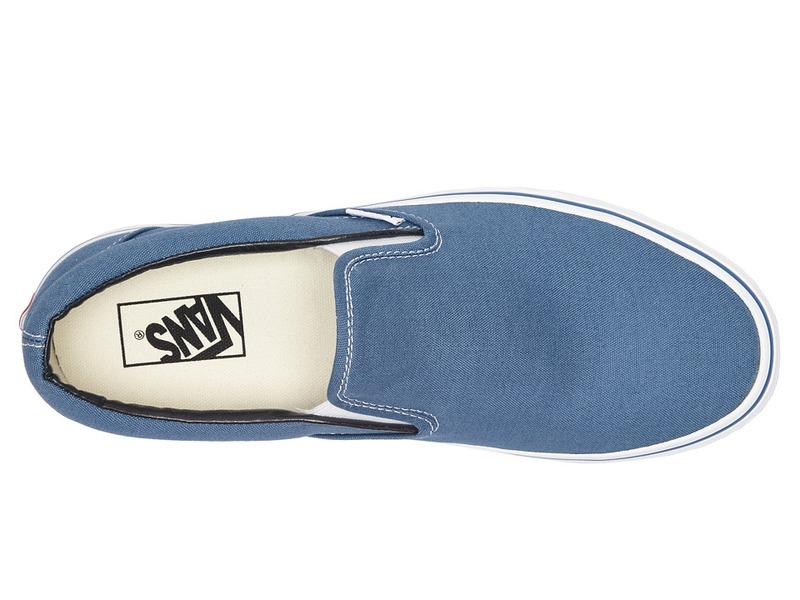 ; Durable canvas uppers (unless noted in color name) for long lasting wear. 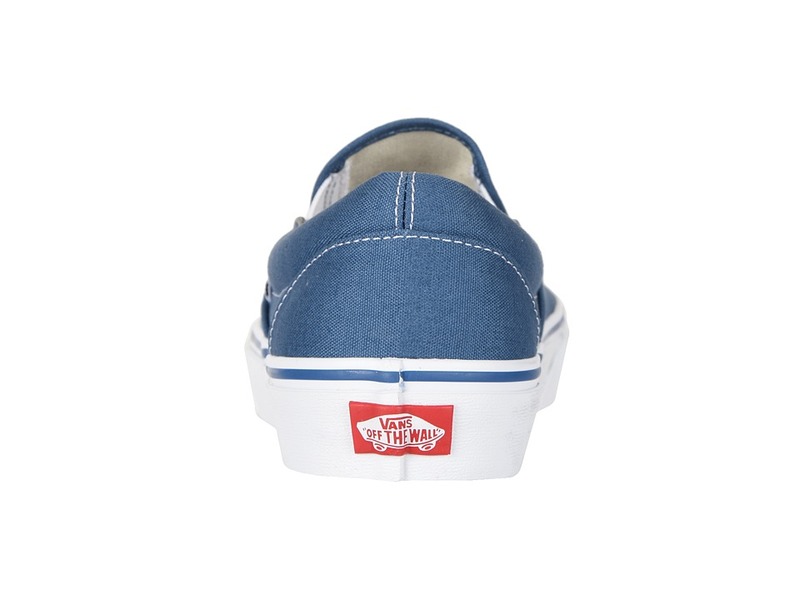 ; Padded collar and footbed for supreme comfort, fit, and superior shock absorption. ; Cotton drill lining for excellent breathability and extra comfort. ; Die-cut EVA insert for added support. 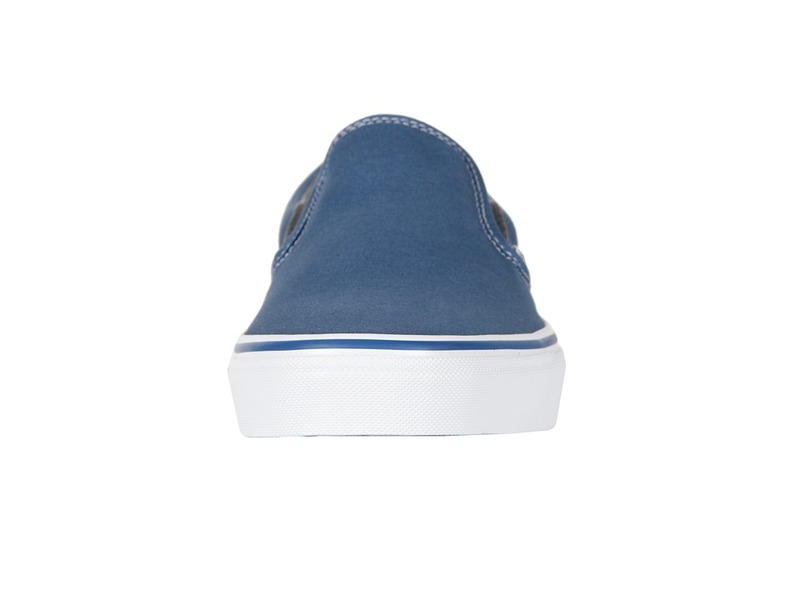 ; Vulcanized sole attachment. 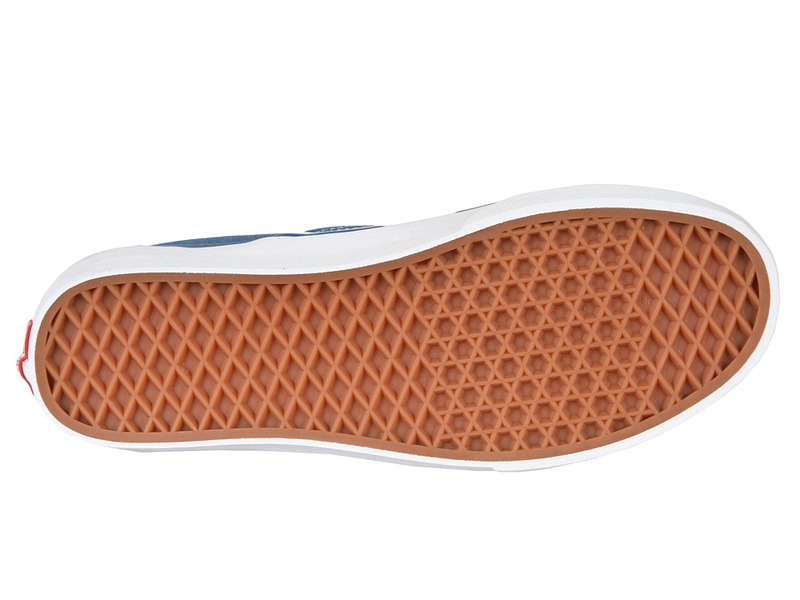 ; Gum rubber outsole with Vans’ signature waffle tread. Measurements: ; Weight: 14 oz ; Product measurements were taken using size Men’s 9.5, Women’s 11, width Medium. Please note that measurements may vary by size. 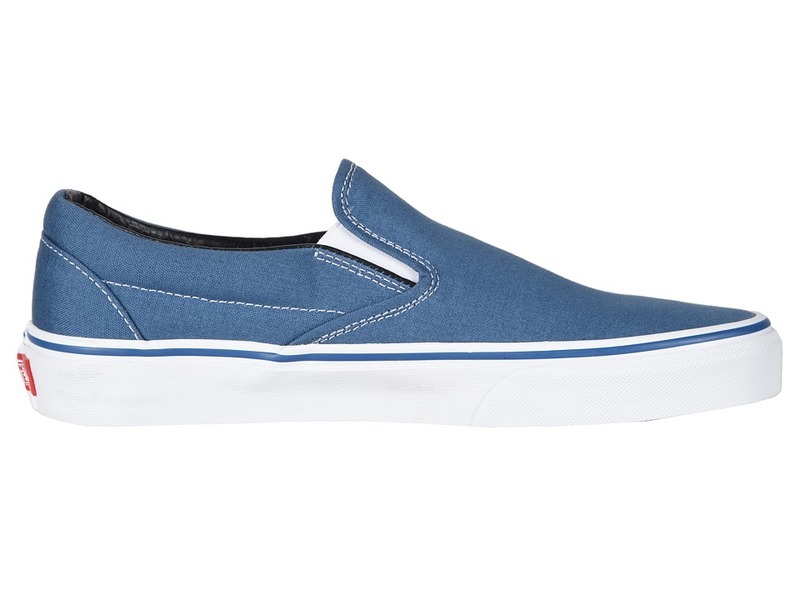 Be the first to review “Vans Classic Slip-On Core Classics Shoes” Click here to cancel reply.